PolarPro offered me to test out the Katana. It’s a tray that you can hook to your drone – there is a version for the DJI Mavic Pro, one for the DJI Mavic Air, and another for the DJI Spark – and it transforms your drone in a very compact Ronin-M. Owning a Spark, this review will primarily talk about this version, but the one for the Mavic Pro is mostly the same. The only significant difference is that the Spark has a 2-axis gimbal while the Mavic Pro and Air have a 3-axis one. The Spark is stabilized on all axis, but the third one is achieved by software manipulation – hence why it shoots only full HD despite having a sensor that can produce 4K clips. The Polar Pro Katana is made of plastic but feels quite robust. 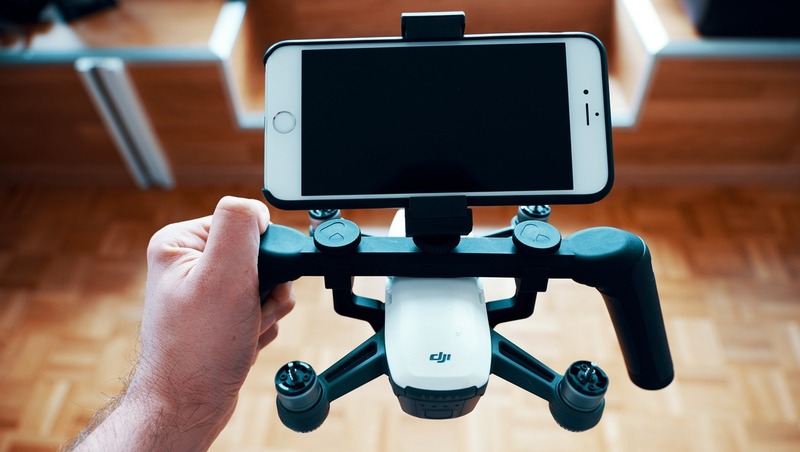 It’s made of three parts: the harness that goes below the drone, the tray which goes over and also serves as handles when shooting, and the phone mount so you can easily access the controls of the drone and monitor what you are filming. The pieces are mounted together with three screws, which don’t require any tools. It’s easy and quick to assemble, and you can do that anywhere. The phone mount is big enough to accommodate for most plus-size current smartphones such as iPhone 8 Plus or Google Pixel XL. 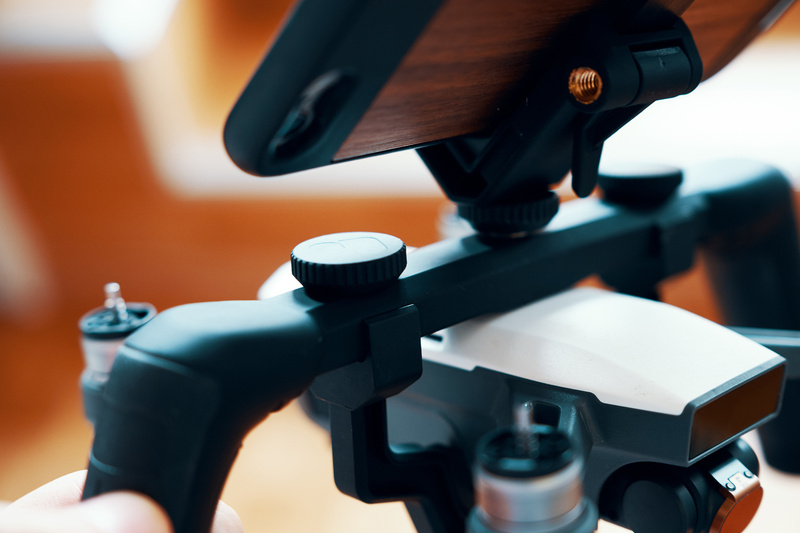 The inner parts of the phone mount are made of rubber so that your phone won’t go anywhere while shooting and moving around. Similarly, the handles parts of the tray are covered by a grippy rubber which feels great in the hands. The only downside of the system is that the battery can’t be swapped with the Katana assembled. Other than that, it’s well designed, extremely light, very portable, and sturdy enough to maintain a drone in place. Most gimbal devices for DSLR are quite heavy, and once you put on the camera body along with a lens, it’s nowhere near as light as even a Mavic Pro with the Katana! 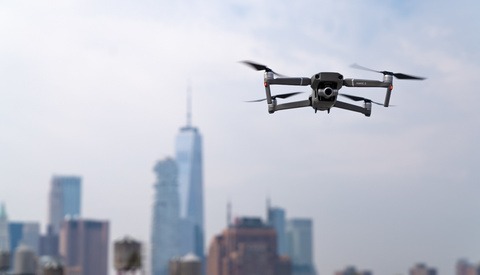 Thus, it opens up a lot of possibilities to everyone who owns a drone, even those who have a gimbal for their big camera. I’m not a used to using gimbals, and so I didn't know what to expect in terms of learning curve. But to be honest, it wasn’t complicated to use. Once you’ve slapped the Katana onto your drone, just the gimbal mode you’d like to use and starting shooting. It requires a bit of practice if you want to be able to adjust the settings while using the Katana as you’ll have to take one hand off the tray and tap on your phone… Which in turn may generate some undesired movements. However, if you own a remote, you could hand it to a friend who’d be in charge of camera and gimbal settings while you take care of running the Katana and the drone around. A phone can be mounted on the Katana tray to help control the framing and settings. One good idea when using such a system is to remove the propellers to avoid getting your fingers sliced like tiny sausages. Your drone should start to try flying for no reason, but you never what could happen, and I guess it’s better to be safe than sorry. Overall the Katana is a fantastic tool. It’s excellent for vloggers who want to shoot some beautiful b-roll without having to carry around bulky systems or even for filmmakers on a very tight budget who may still require stabilized footage on some of their scenes. The limitation really is the drone. With a Spark shooting extremely smooth slow-mo footage at 120fps is impossible as it won’t go any higher than 30fps. However, with a Mavic Pro or Air, you’ll have a lot more creative freedom, better image quality, and better stabilization as well. Let’s comeback on that last point actually. The Katana doesn’t make your drone more stable but instead gives you a better way to hold your drone to use it as a stabilized camera. 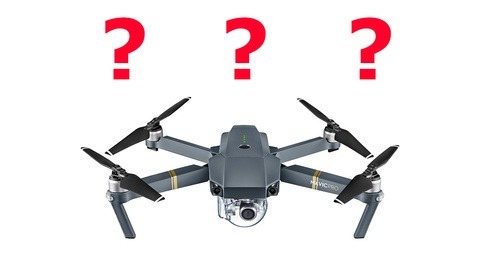 So while the Mavic Air and Pro both have a 3-axis gimbal as I said before, the Spark is stabilized mechanically on two, and the third is stabilized by software. While at first, I didn’t think it would impact the image quality, I quickly realized it actually does. When watching footage shot with the drone in my hands, I could tell when one of my foot was hitting the ground. There is some weird artifact probably due to the software stabilization. I haven’t found any solution to this problem yet, and I doubt there is one. Looking at the PolarPro marketing campaign, I can see exactly the same issues in some of the clips. I guess it’s once again one of the limitations of the tiny Spark. 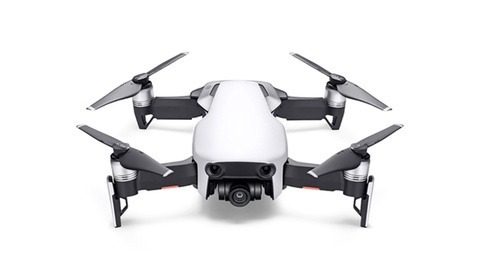 A lovely drone, but definitely not one to get if image quality is the most important thing for you. The Katana is available for $49.99 with the phone mount included. If you add $30 on top of that, you’ll get an additional t-grip that mounts on top the tray and makes low to the ground shots more comfortable to shoot. It’s clearly not much to maximize the potential of your drone. If you own a drone and have around $50 that you don’t know what to do with, this is definitely one good investment. 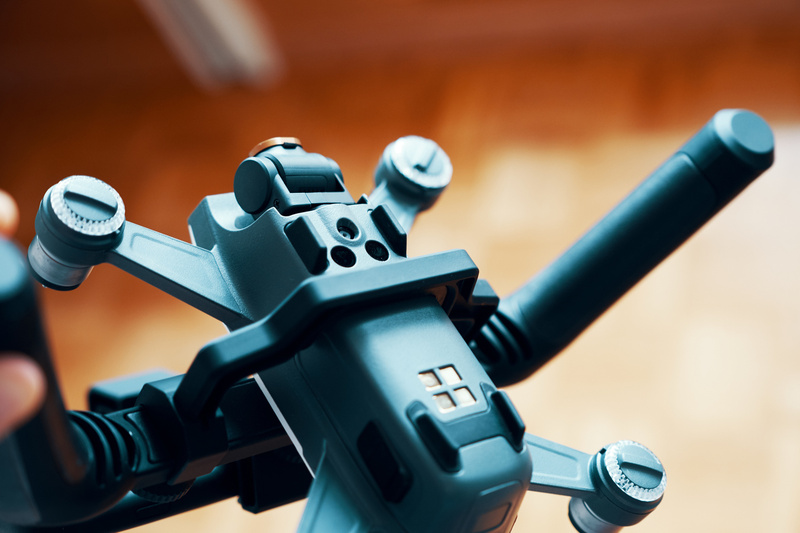 Even more so if you shoot vlogs or any other kind of YouTube videos and don’t want to lug around a cumbersome gimbal system along with your drone and camera.